THURSDAY 26 JULY 2018 AT 9PM SOLD-OUT ! 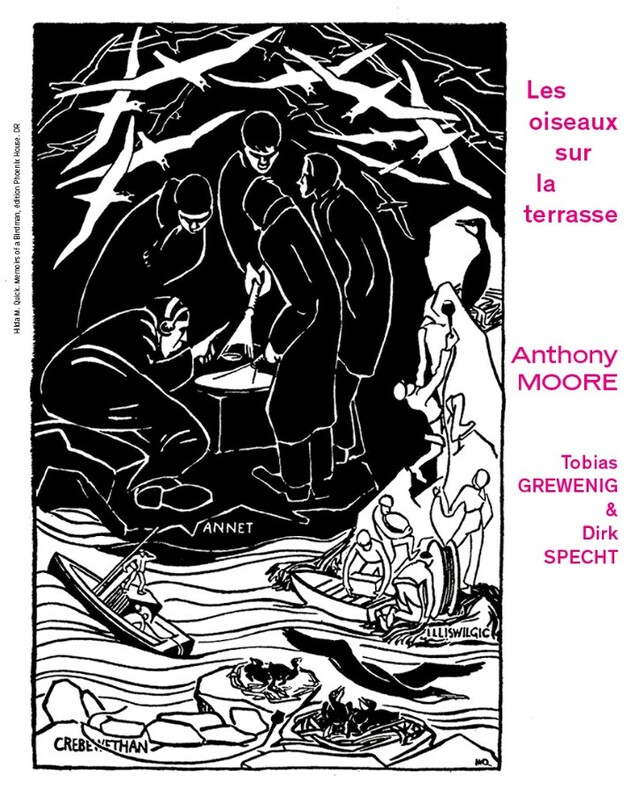 The sound performance presented by Anthony Moore at the Fondation Vincent van Gogh Arles pays tribute to birds and to the ornithologist Luc Hoffmann, who played a pivotal role in the creation of the Fondation. An Arles soundscape composed of the sounds of the city will metamorphose little by little into a concert of improvised electronic music, during which poetic songs will dialogue with natural birdsong, creating a unique atmosphere which will unfold over the course of the evening. Anthony Moore (*1948) is a musician; from 1996 to 2015 he was a professor at the Academy of Arts Cologne in the department of Art and Media Sciences where he worked on the theory and history of sound. Author of numerous music pieces, songs, sound installations, essays and film compositions which received international prizes. Co-writer with Pink Floyd during the recording of their last three albums. Elected principal of the academy in Cologne from 2000 to 2004. He was the initiator and director of sound events “Per->Son” and “Nocturnes Cologne”. Besides lecturing he continues to write and perform. Admission to the concert is free. Concert SOLD-OUT ! Please note that the number of seats are limited. You will receive a confirmation email within three days. We apologize in advance for any prebooking that will not result in a reservation, as the concert becomes sold-out. felis velit, ultricies at id ante.